Who is Lloyd Jones Detailing? I am a fully insured prestigious car detailer. I offer a precise, thorough and high class detailing service and I am a member of the Professional Valeters & Detailers Trade Association. Detail Washingby Lloyd Jones Detailing, Prestigious Car Detailer. 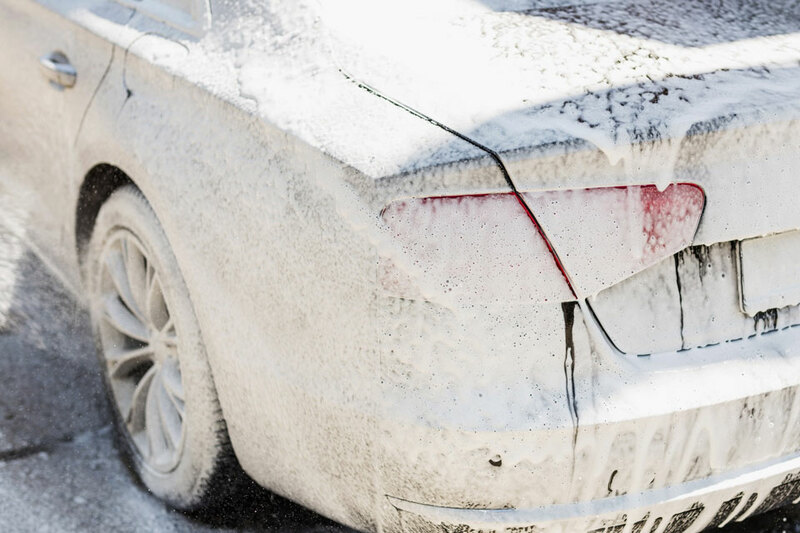 I use a comprehensive method of Detail Washing the exterior of your vehicle. Interior Detailingby Lloyd Jones Detailing, Prestigious Car Detailer. The interiors of cars are often subject to as much abuse as the exterior. Precise Productsby Lloyd Jones Detailing, Prestigious Car Detailer. 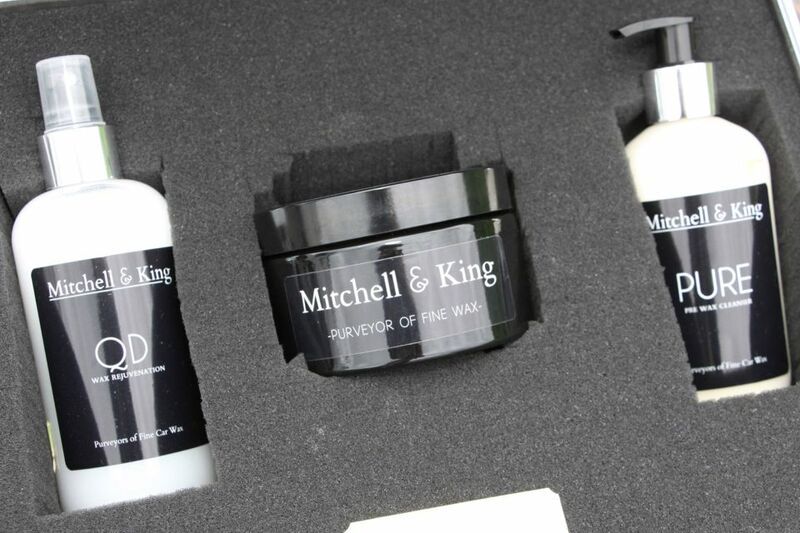 I use specialised products and equipment, such as Carnuaba Wax and Detailing Clay. 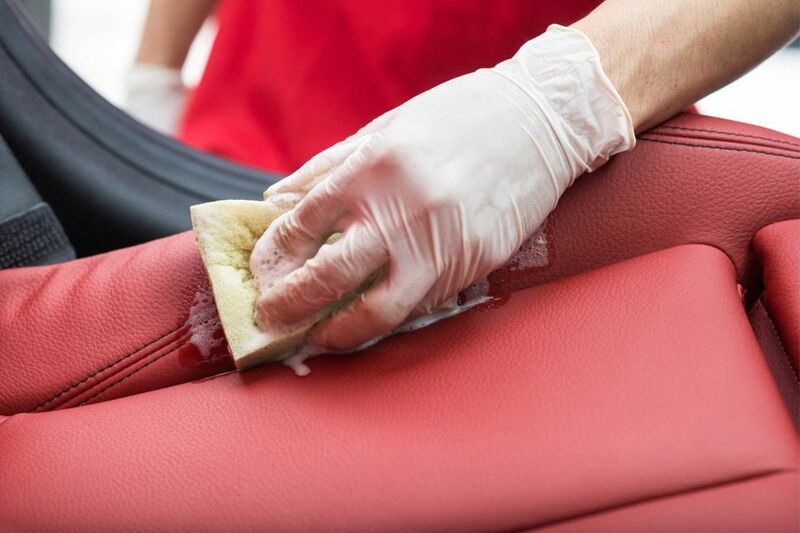 Unlike Valeting which is essentially about cleaning a vehicle, Car Detailing is about paint restoration and paint protection as well as the elements which encompass valeting. Example of what can be achieved using a Rupes Bigfoot Paint Polishing System. © Copyright Lloyd Jones Detailing. All Rights Reserved. Website by Delwedd.